Madison Pike, R E 42nd St, R Church, R E 43rd St.
Timeless ranch home with beautiful hardwood throughout. Enter into a large living area with a beautiful wood burning fireplace. Kitchen/dining combo perfect for entertaining. Nice size master bedroom with master bath that includes walk-in shower. A 2nd full bath separates the 2 remaining bedrooms. HUGE full basement ready for your finishing touches if you so desire. 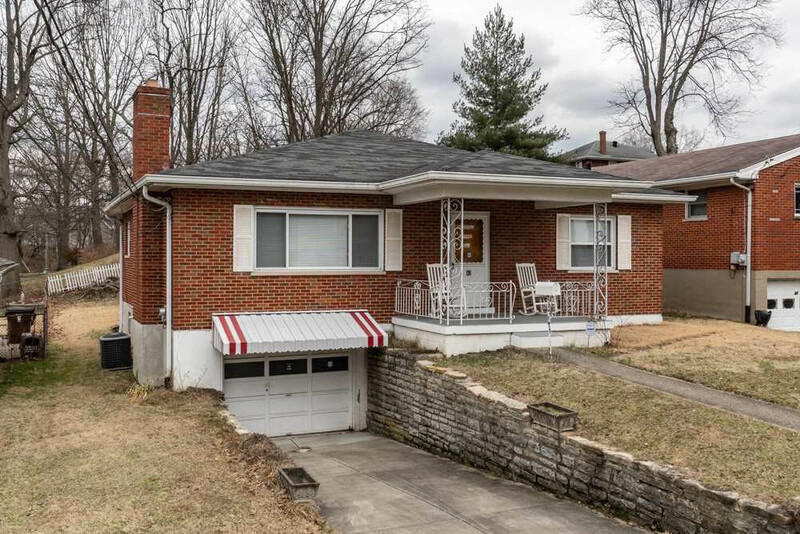 Built in 1962, this residence has only had 2 owners!